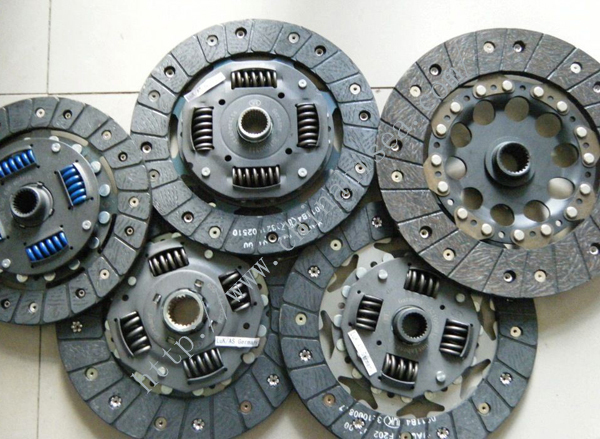 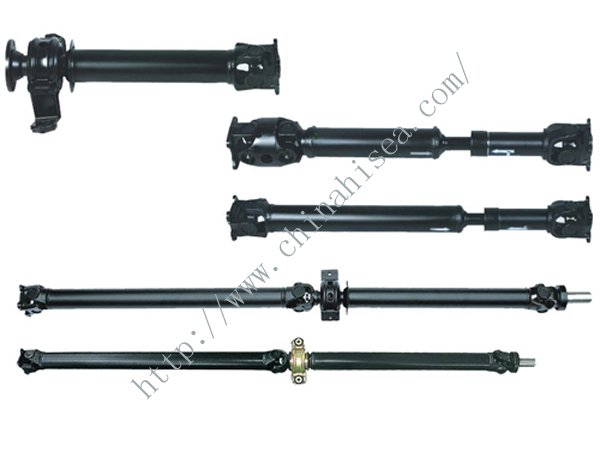 Bridge steering knuckle is one of the main parts, and can make the car stable travel pass sensitive direction of travel, the steering knuckle is the function of the front car to bear the load, front wheel bearing and drive around the turn leaving the kingpin steering. 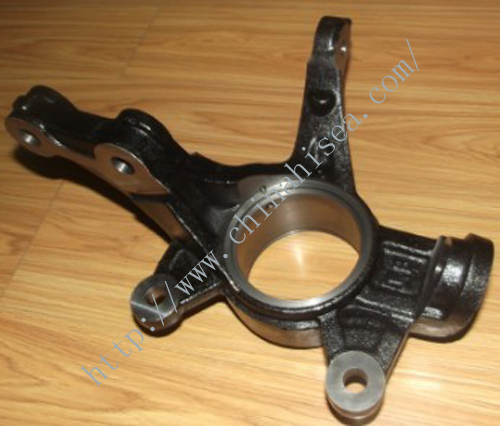 In the car while driving, changing it to bear impact load, therefore, required to have high strength.Knuckle bushing and two bolts through three connected with the body and through the stopper flange. 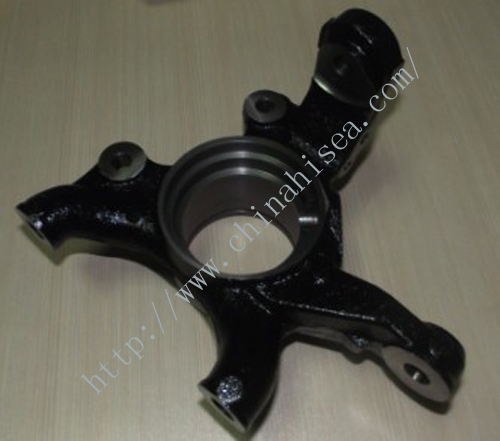 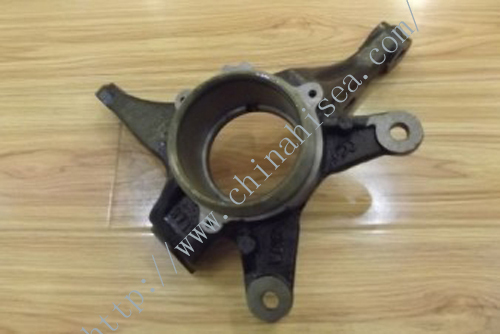 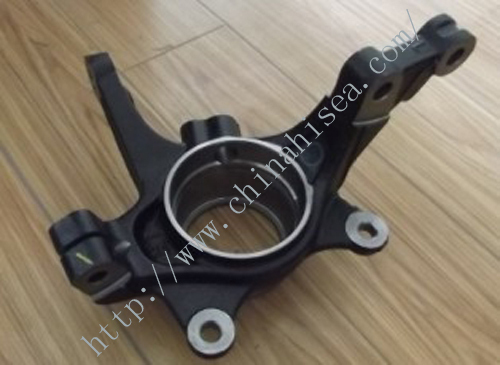 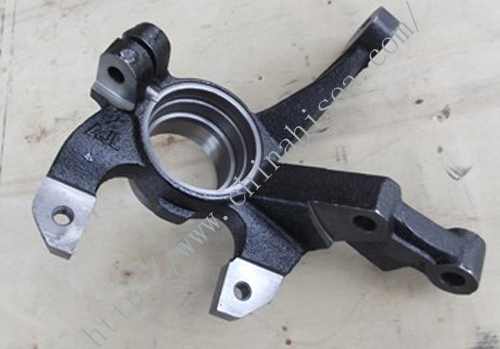 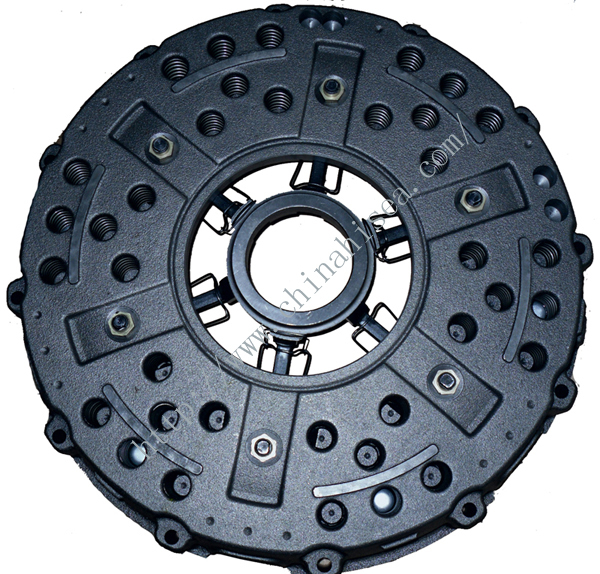 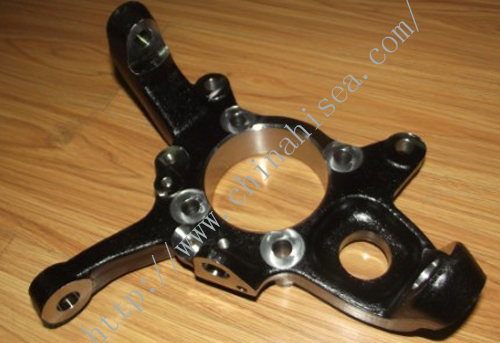 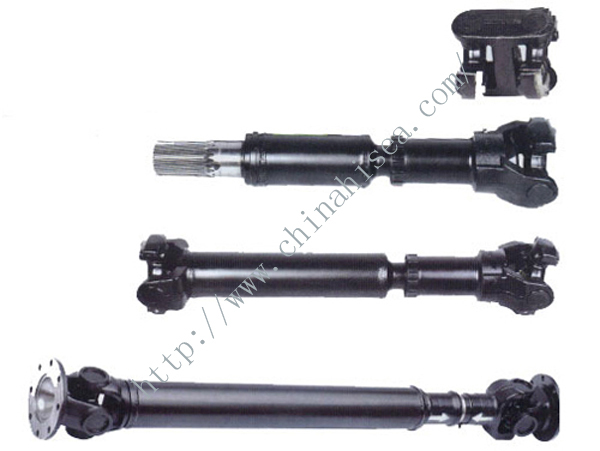 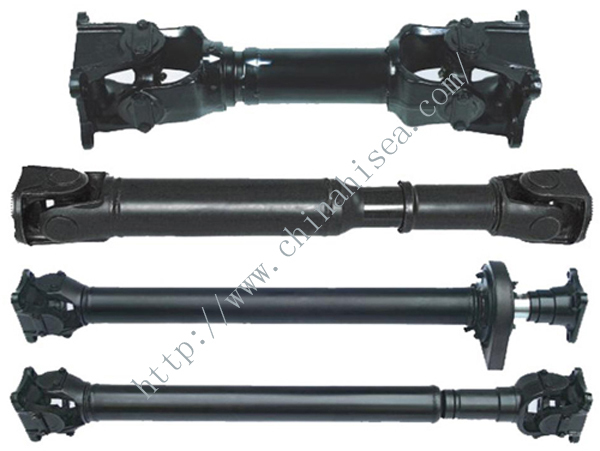 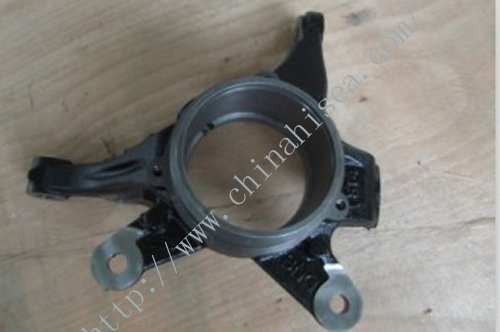 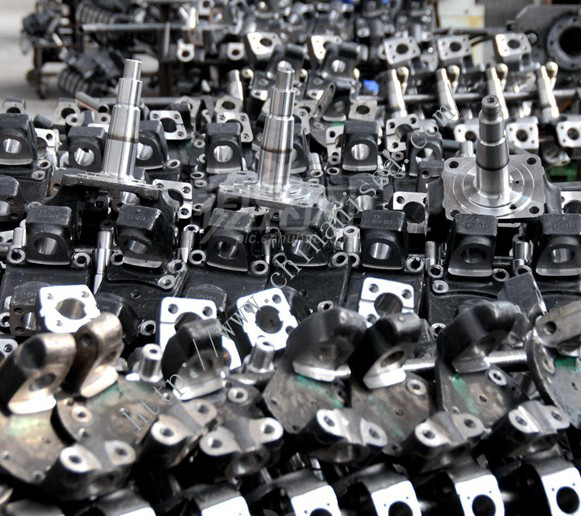 Related products for "Honda Steering Knuckle"